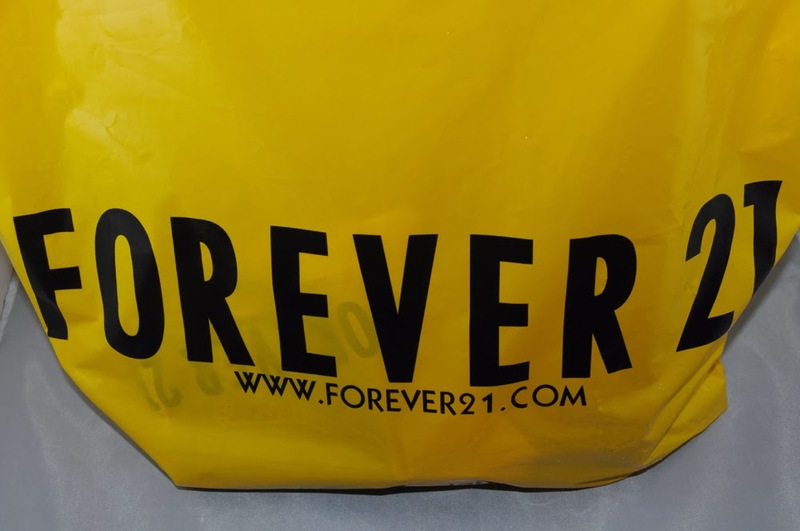 Last January 11, 2014, I went to FOREVER 21 after I had my hair colored at Cynos Inside Hair Care which is just nearby the place and I bought bread at Bread Talk and decided to check out Forever 21 that is just beside it and I ended taking home things that interest me. 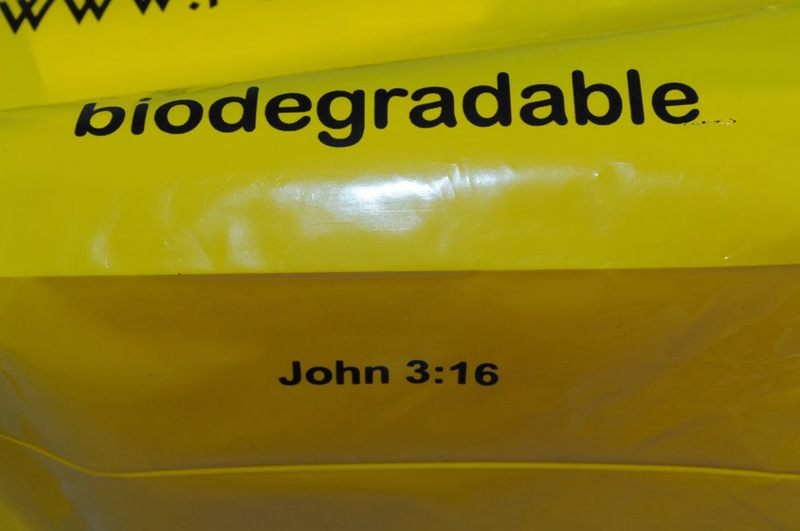 Forever 21 iconic yellow shopping bags the words: "John 3:16" For God so loved the world that he gave his one and only Son, that whoever believes in him shall not perish but have eternal life. 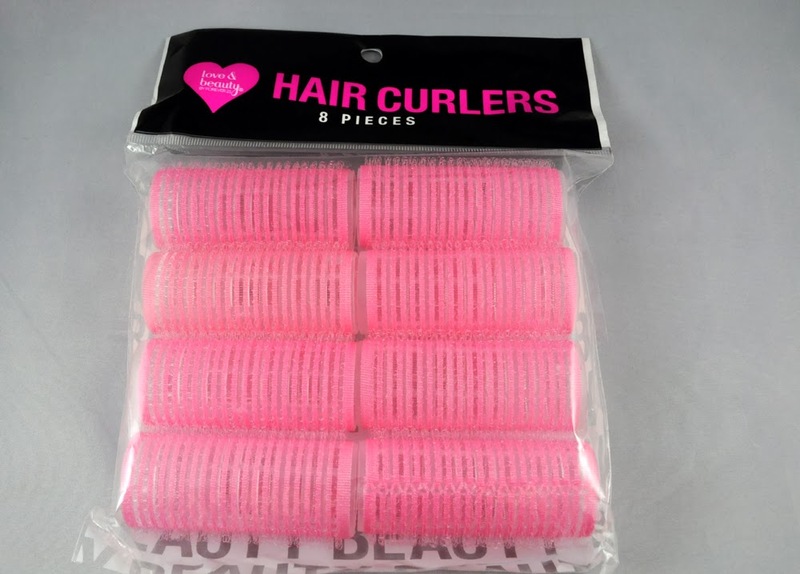 Next is a Pink Hair Curlers for 8 pieces priced at Php 90. I was not really planning to get these and just saw it displayed at the check out counter. I was actually looking for a hot rollers but couldn't find one so I decided to give it a try and because it is PINK! 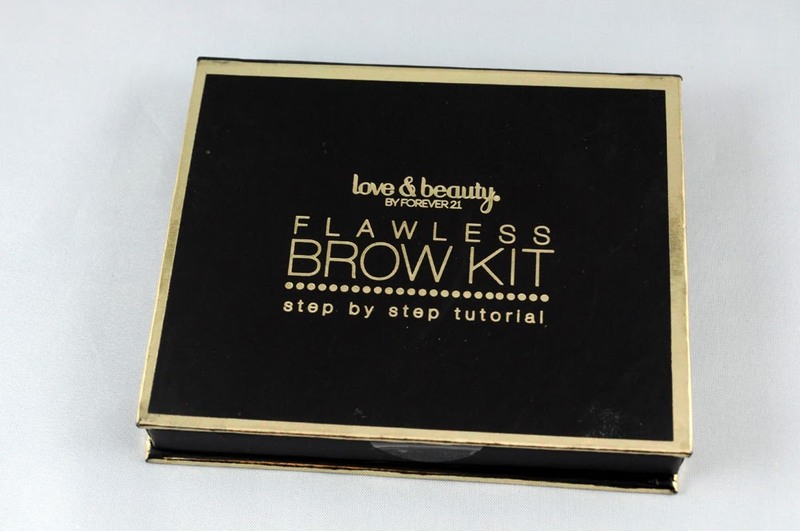 Last but not the least is FLAWLESS BROW KIT priced at Php 330. I will do a review very soon! Woooah ! Forever 21 ! Where I love to buy clothes and other stuffs ! It felt so good nung mabasa ko kung ano yung nakalagay sa shopping bag nila. Anytime, anywhere, kung anu man ang ginagawa mo at kung ano ang dala mo.. We must always remember the words of God not just in our mind but in our hearts :) It is good to know na may nakakaalala pa ng makahulugang salita na iyon ni God :) It will always remind people about HIM . Lastly I will be waiting for your review about the FLAWLESS BROW KIT Ms Rochelle . Yes! I will try my best na ipakita more detailed yan Flawless Brow Kit Sobra hirap kase ako mag ayos ng brows ko kaya sana this will be a big help for me..
Two way mirror po pala siya . Oh ! Ang sarap siguro manalamin jan lalo na kung may daughter ka at sabay kayong magpapaganda. Pero ok lang yan Ms. Rochelle kasi po anjan naman ang mga handsome kids mo na super sweet. Trust me po mas SWEET ang mga lalaking anak kesa sa mga babae haha. 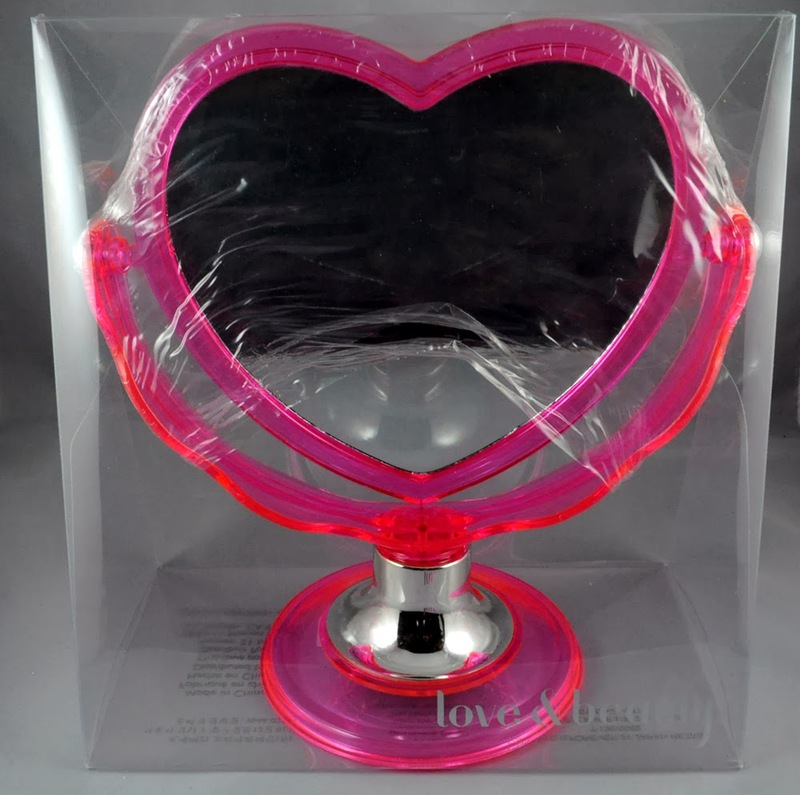 I love the stuffs that you got Ms.Rochelle most especially the pink heart shaped mirror, soo cute! I wish i could also find that same kind of mirror here. Perfect for my vanity. 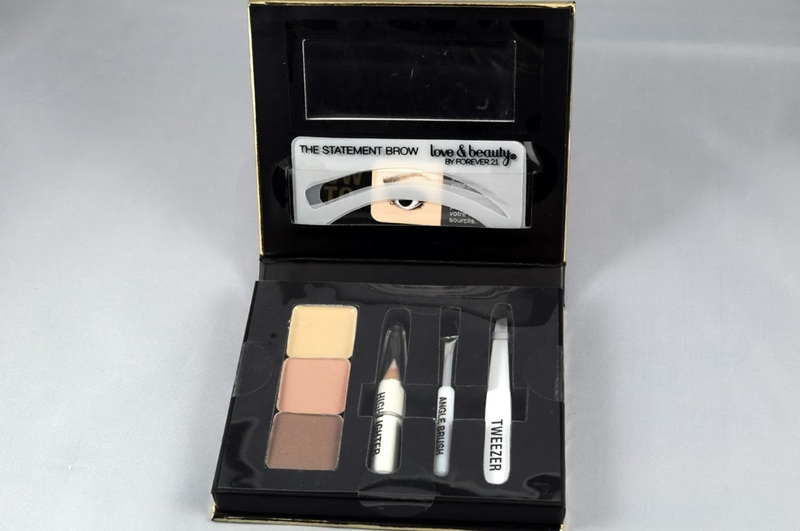 The price is reasonable enough, This is actually the very first time I have seen that brow kit, I will definitely wait for your review! did you also checked their accessories? I like their accessories, cute and affordable. Yes! I was actually going to get some accessories too :-) But maybe next time! i thought only clothes, accessories and shoes lang ang tinitinda sa forever 21 di pala :) hahahah poor me. uhmm i like the brow kit that you bought and my stencils pang kasama.. i can't wait for the review of that :) nice haul btw!! Yes, they now sell makeup as well ♥ Yahoo! Oh my..now ko lang nakita ito.. I like the Flawless brow kit. Was actually thinking now if we have F21 here? if none, pabili...lol! joke :D What I like about it is that it has stencils...hirap na hirap din kaya ako sa brows ko. Right now, I am using the WetnWild Ultimate brow kit kaya lang the brush is starting to wither so I am thinking of buying a new one and just give the unfinished palette away... Dami kasi nagaabang ng mga makeup ko ngayon dito sa office..lol! They know I am into makeup lately at pag nagsawa daw ako, bigay ko lang sa kanila :D E ang problema, ang dali ko nga magsawa...yung mga favorites kolang talaga yung nagtatagal sa akin.